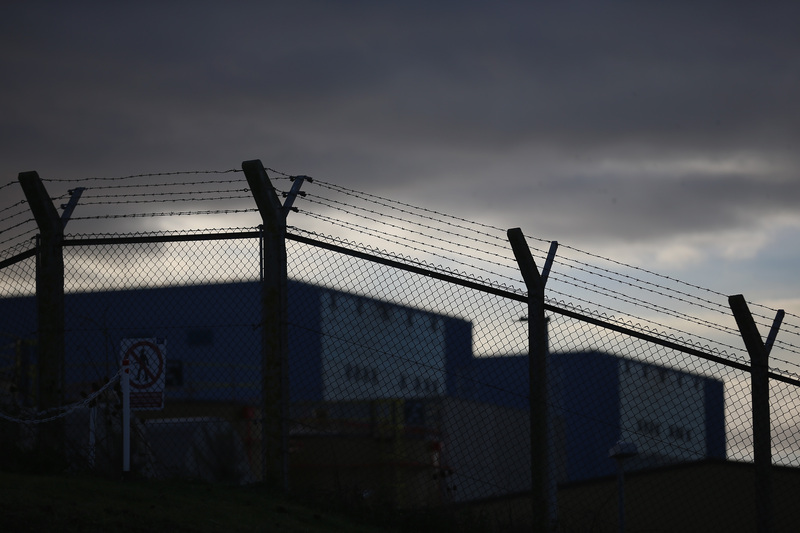 EDF has again been forced to delay its “final investment decision” on the Hinkley point nuclear plant in Somerset. Reports in the British and French press suggested the firm is now likely to turn back to its major shareholder the French state for additional funds. The delay comes after the firm was challenged by the normally moderate management union to justify the decision ahead of a crucial board meeting this week. EDF, which has seen its share price plummet, is in the midst of an expensive merger with reactor manufacturer Areva and is also moving to slim down its workforce. It is possible unions and others within EDF wanted to force the French state to up its support for the embattled utility. In a letter to the board the union raised 15 questions about the project, suggesting it would be difficult to complete on time and that financing it could threaten EDF’s survival. When approached by the FT EDF made no comment. Sources close to the board suggest the concerns go beyond the unions meaning the firm may not have sufficient support to make a decision. The news comes amidst warnings from France’s technical regulator that there could be further problems with EDF’s Flamanville plant, which is built to the same design as that planned for the UK. Speaking to the French press, ASN chief Pierre-Frank Chevet warned the body was concerned by “anomalies” with the project which had not been spotted by EDF. The authority is conducting further tests on the crisis stricken plant which could cause further delays – with a decision expected later this year. What happens if other reactors fail to come online? EDF is strapped for cash, so how will it be paid for? Why are there no other investors interested? What about the legal cases pending? What happens in the UK government decides to look after consumer interest? Why is EDF teaming up with a Chinese competitor? The success of the French plant is a condition of loan guarantees being made available by the UK to EDF’s Chinese partners as inducements to fund the Hinkley plant. EDF is also under pressure from investors. The firm’s share price has fallen by more than 50% in the last 12 months and it’s been thrown out of the top tier of the French stock market, leading a French association of employee-shareholders (EAS) to suggest the scheme is so expensive and so risky that it puts the survival of the French utility at risk. In its letter to the board the CFE union noted the EU had rated investment in Hinkley as “speculative”. Infrastructure UK has given the project BB+ rating, which is below investment grade. If it does go ahead Hinkley Point C would be the latest – and possibly final – attempt by EDF to build a reactor to its trouble-hit “EPR” design, which has been beset by construction difficulties and safety glitches. Projects are currently running over-budget and over-time in China, Finland and France.